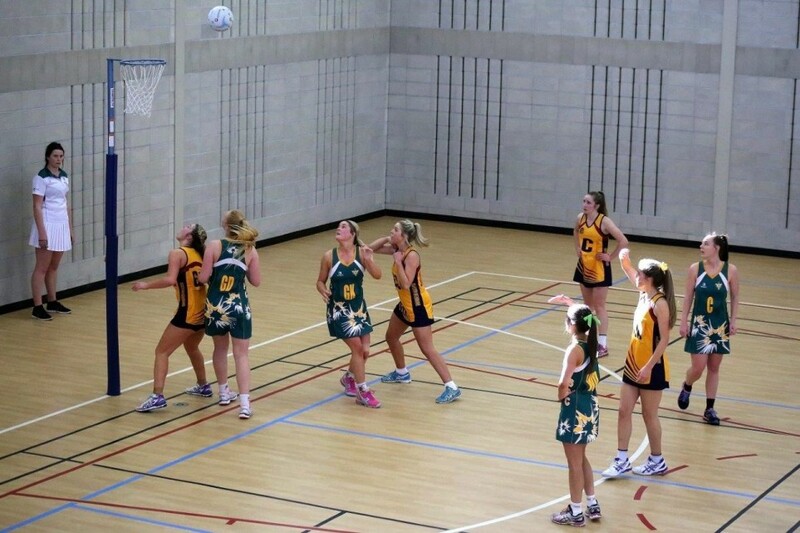 NSATIS 1st Grade Netball Final – Congratulations Scotch Oakburn College! 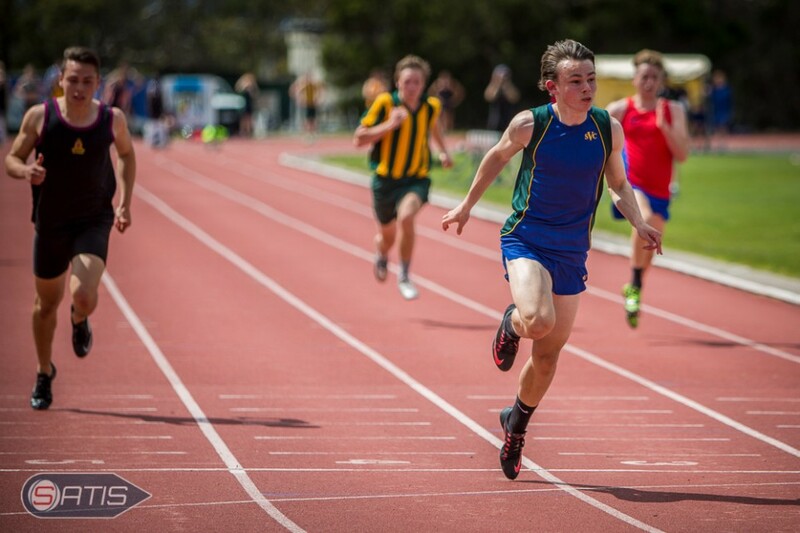 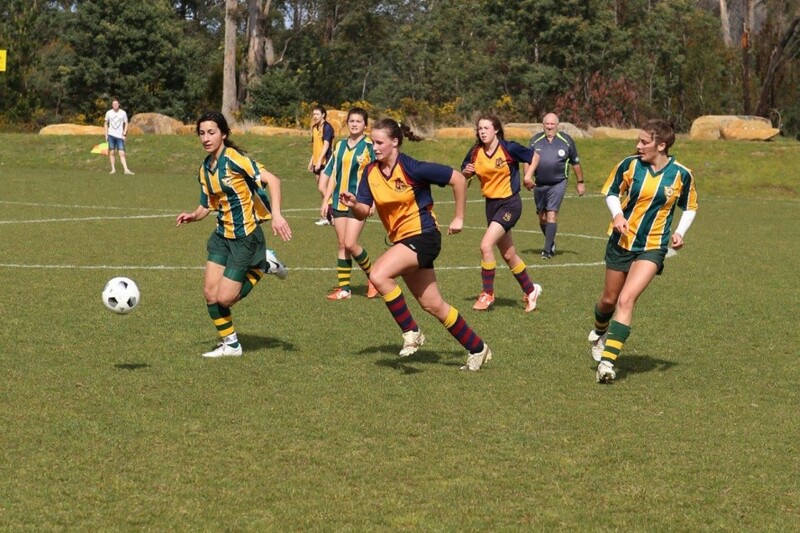 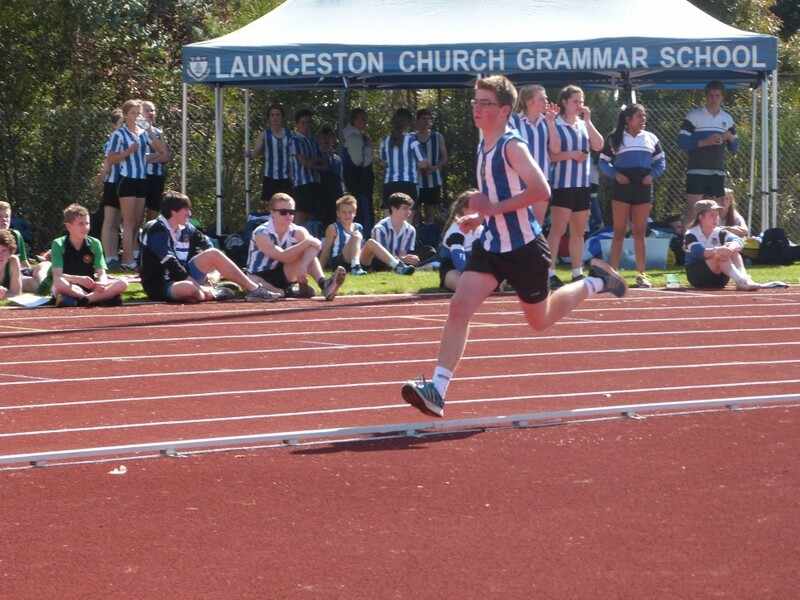 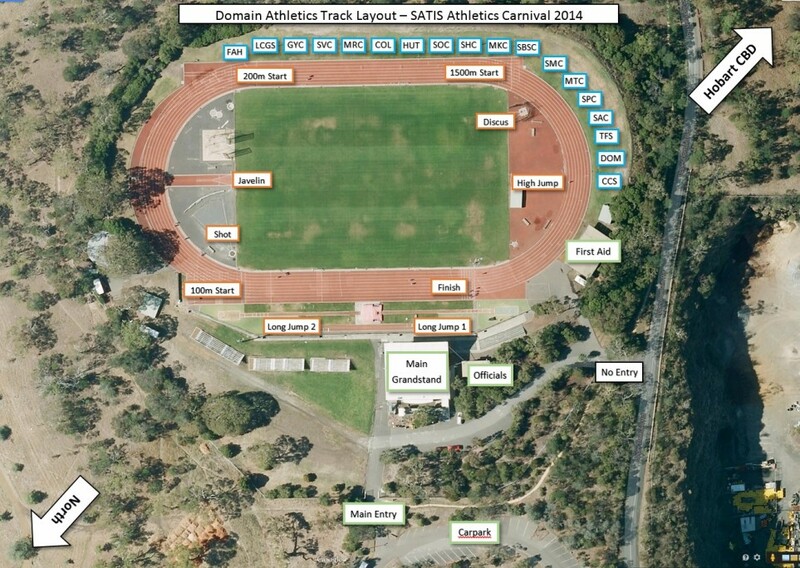 Scotch Oakburn College defeated St Patrick’s College in a very tight contest 51 – 47. 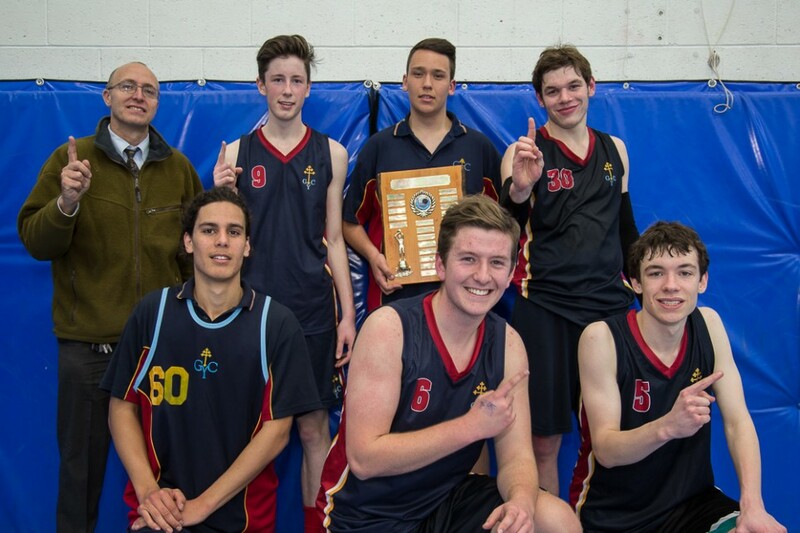 SSATIS Boys Basketball 1st Grade Champions – Congratulations Guilford Young! 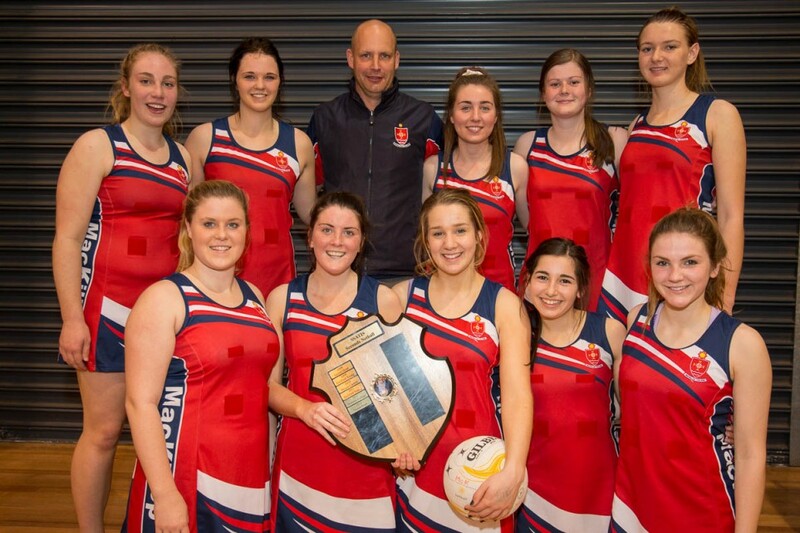 SSATIS Netball 1st Grade Champions – Congratulations St Mary’s! 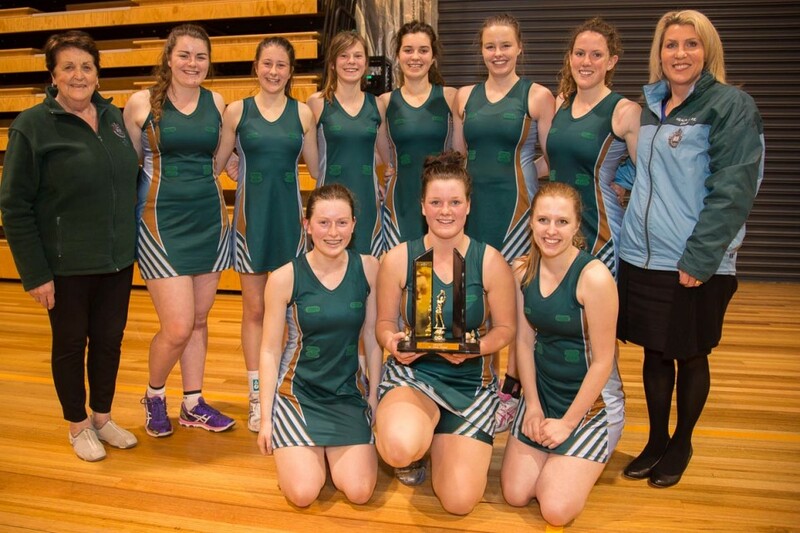 SSATIS Netball 2nd Grade Champions – Congratulations MacKillop!